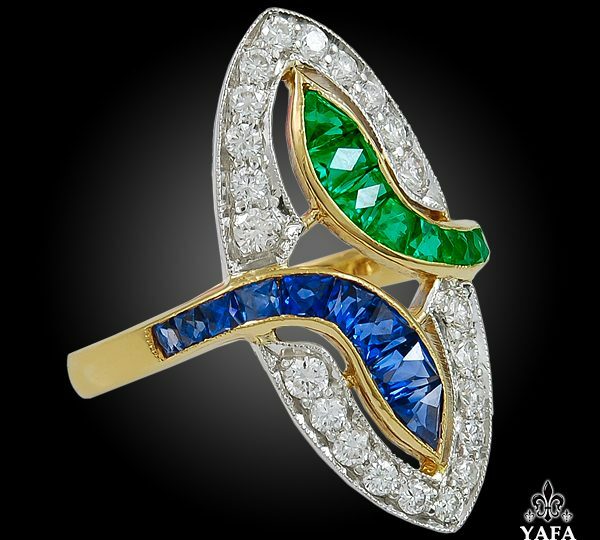 Many contemporary fine jewelry pieces not only have great value but will appreciate over time. 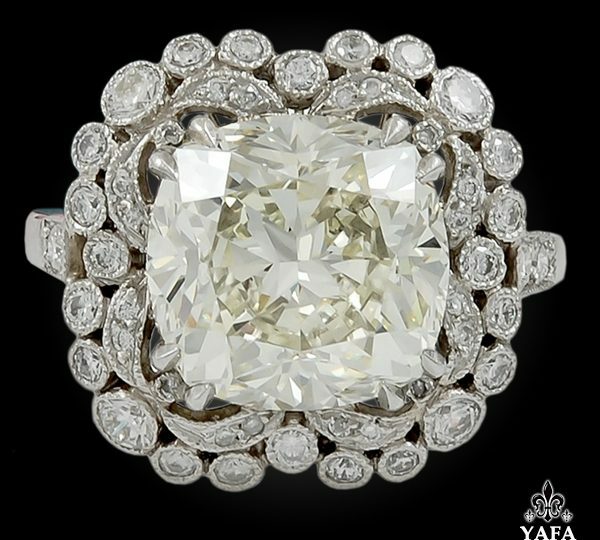 And, while they are a perfectly good investment, vintage fine jewelry is almost always a better investment. There are certain factors that make vintage jewelry a better investment such as the quality of the piece as well as the authenticity (if it is signed or not, etc.). Is ALL Signed Vintage Fine Jewelry a Better Investment Than Contemporary Jewelry? 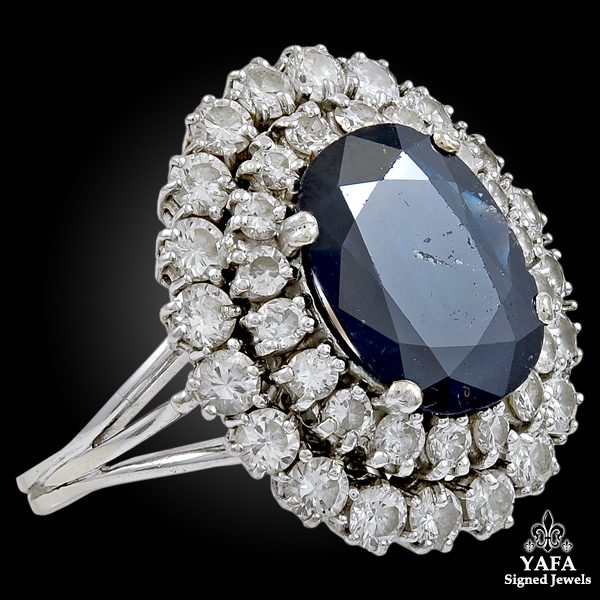 While it is true the majority of the time that signed vintage fine jewelry is a better investment than contemporary fine jewelry, the initial value of the piece, the brand, the condition, and more will influence whether or not it is a better investment. There are certain brands that, as a rule of thumb, almost always not only hold their value but appreciate over time. 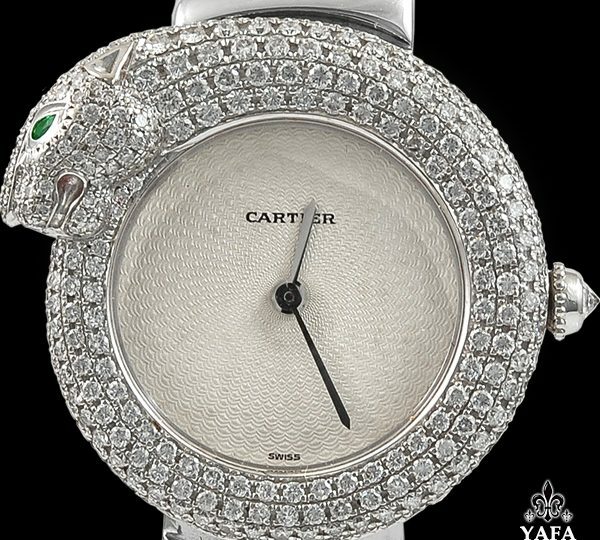 These brands include names like Cartier, Tiffany & Co., Van Cleef & Arpels, Harry Winston, Boucheron, Bulgari but are certainly not limited to these fine jewelry brands. 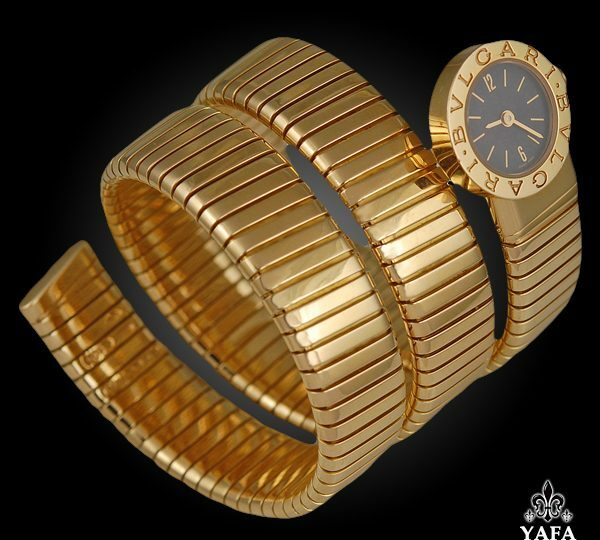 Vintage fine jewelry can sometimes be found at auction for a good deal, at estate sales, or you may already own a vintage piece that has perhaps been passed on to you from a relative. Either way, the odds of getting a better return on a vintage piece are greater because contemporary pieces are subject to modern pricing and inflation so they will not yield as much of a return – until they are vintage and rare. Consider investing in signed vintage fine jewelry rather than contemporary jewelry if you are looking to maximize your investment return.